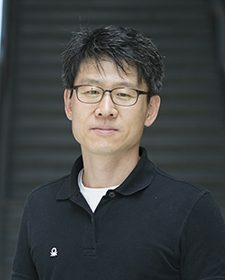 Chi-Guhn Lee is a professor in the Department of Mechanical and Industrial Engineering at the University of Toronto. He received his Ph.D. from the University of Michigan, Ann Arbor and joined the University of Toronto faculty in 2001. His research interests include both the theory and the application of the Markov decision processes. In particular, he is tackling Markov decision processes involving high dimensional state space, multiple agents making decisions, reinforcement learning and deep reinforcement learning. Applications of his interest have been diverse from finance to supply chain management and to revenue management.